Mantra is an initiative of the Baidyanath Group, a name synonymous with Ayurveda since 1917. The Baidyanath Group has the unique distinction of producing the largest range of Ayurveda products in the world through its 10 GMP-certified manufacturing plants. It is emboldened by the Baidyanath Research Foundation (BRF) which continually strives to source the purity and potency of nature’s offerings and enrich them with this 5000 year old wisdom. BRF cultivates naturally grown herbs from the Himalayas to the central plains of India. 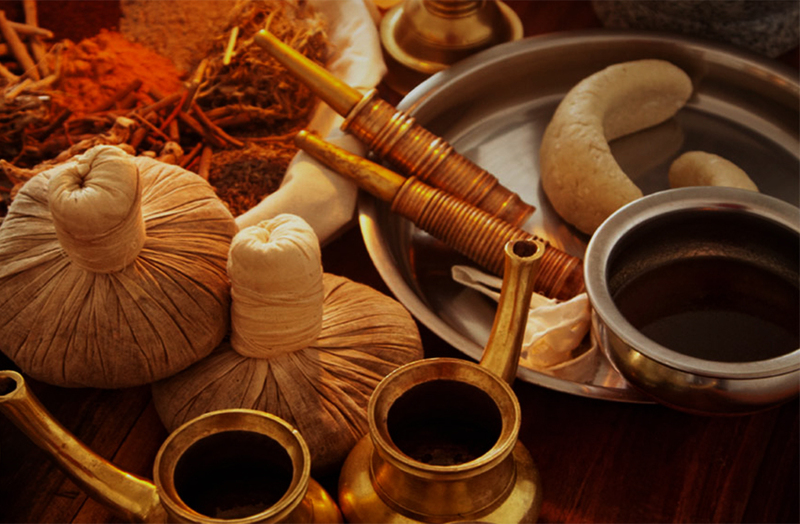 It validates its Ayurvedic treatment methodologies through world class research institutes and establishes pioneering quality-driven manufacturing techniques. Mantra has evolved considerably since its inception. While the original tried and tested formulas remain, the products have been steadily improved upon to increase efficacy, enhance the purity of ingredients and minimize or eliminate chemicals. 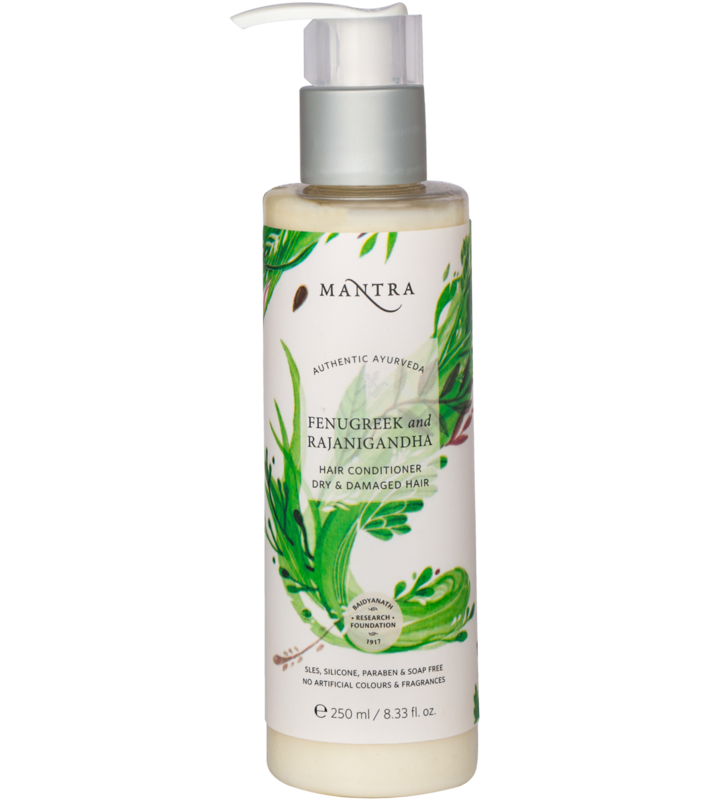 While still a personal care product, the Mantra range has a very high percentage of active Ayurvedic herbs which when formulated for specific purposes have shown great promise in addressing those concerns. Every product in the range is a unique experience – a journey towards true beauty. 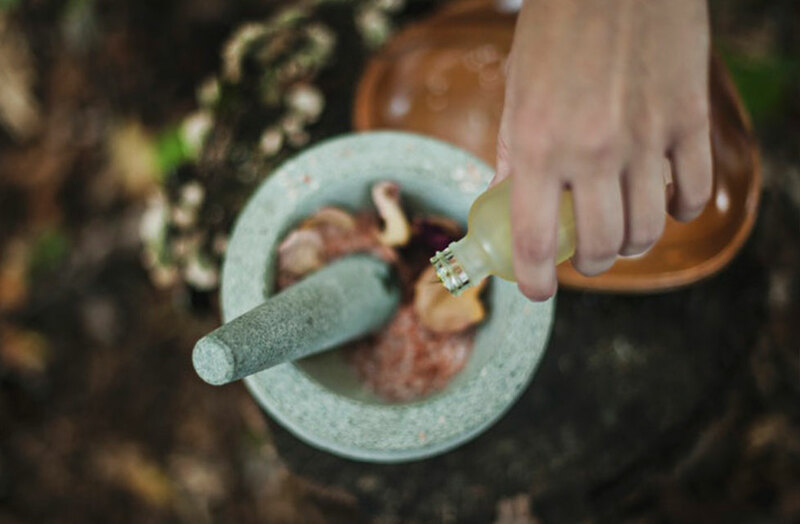 Ayurveda, the ancient Indian system of healing encourages spending time amidst nature to rejuvenate the mind and the soul. Nature is therapeutic and has the power to heal, nourish and transform our body and the mind. 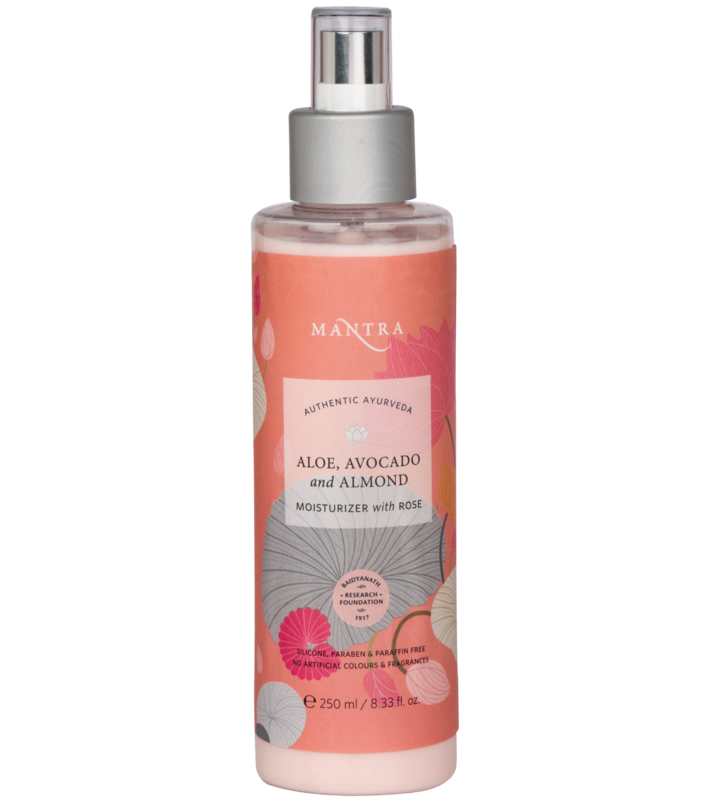 Mantra is a restorative skincare brand that embodies the teachings of Ayurveda, and believes in curating simple and natural products that are rejuvenating and empowering. Healing through nature is not only safe but it also awakens all your senses to make you more self-aware. Our ingredients are consciously handpicked for their unique medicinal and healing properties to help restore skin’s natural youthfulness and vitality. 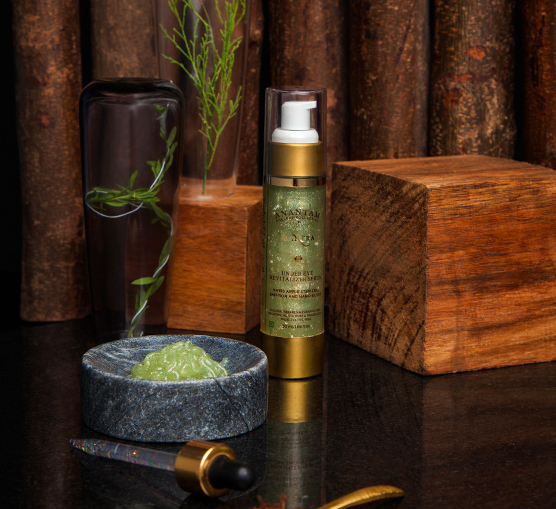 Anantam, our timeless range of luxury skincare products is inspired by the beauty of nature, and uses cold pressed oils and 100% natural ingredients to help you age better. All our ingredients are ethically sourced and packaged sustainability to ensure least environmental impact. The Holy Basil toner wonderfully worked on my pimples. It's the perfect product for my skin. The Gulab Arka toner is an all time answer to my tiring outdoor work activities. Just spray it and let your skin relax. I just loved this one. The under eye gel works wonders on my dark circles and under eye puffiness. I feel the gel is perfect for my sensitive skin. The aloe Vera gel is fantastic. I am also using the almond oil on my face and it’s smoother than any almond oil I have ever used.. feels absolutely light! Best products.. a must must use. I’ve been using the Holi Basil and Lily Revitalizer Face Cream for a while now and it’s amazing. It’s not at all oily and makes the skin look healthier. It makes the skin look moisturized and softer. Subscribe for new offers !